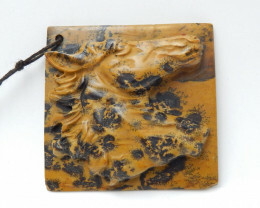 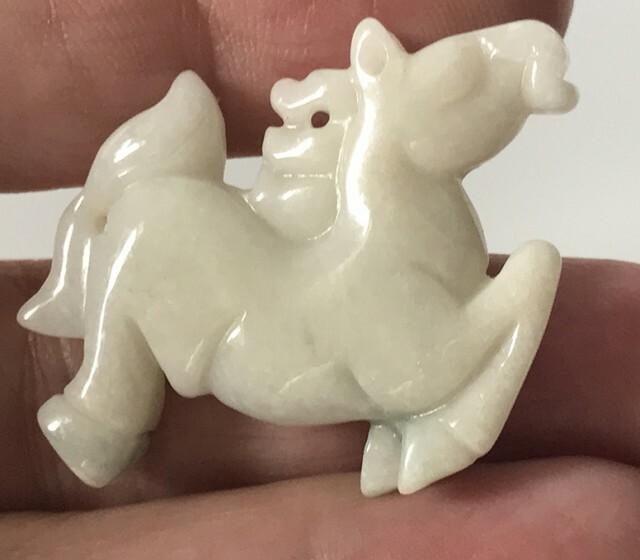 This beautiful carving depicts a muscular leaping horse. 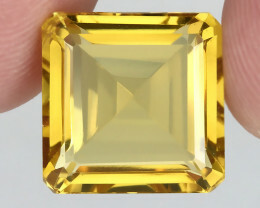 A superb gem, with a fine polish. 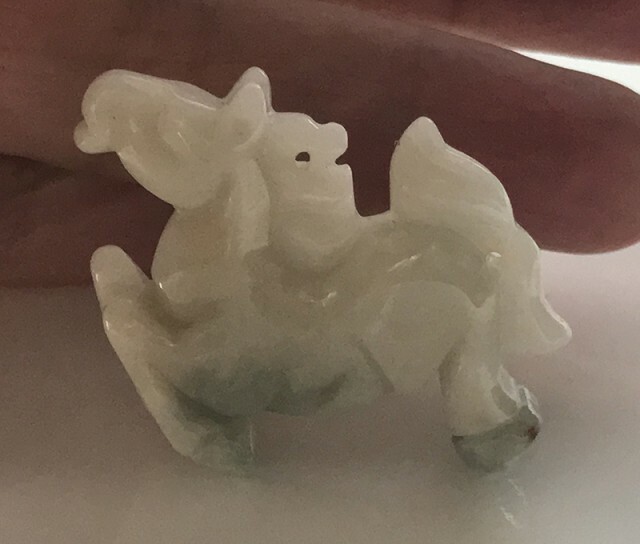 True Jade can be translucent, or opaque – and be one of either two entirely different minerals: Jadeite or Nephrite. 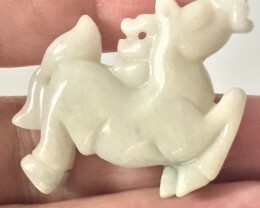 Jade is best known for being many shades of verdant green, whereas it exists in many colors. 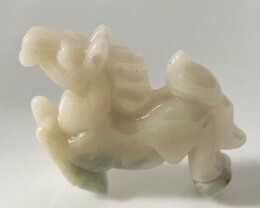 The material Jadeite is the most expensive of the two – however each work of art, every carving, should be judged according to its own beauty and rarity. 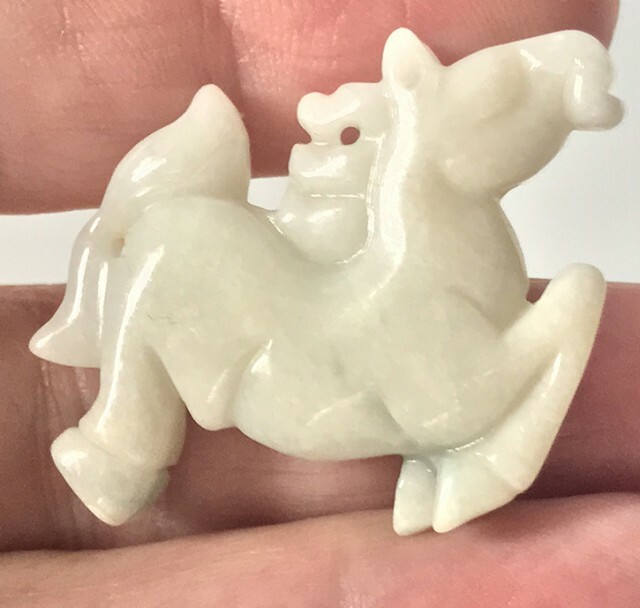 Most of the world’s supply of fine Jadeite comes from Burma, yet deposits have been mined in other parts of the world. Jadeite ranks as being 7 in hardness on the Moh’s scale and is known for its steel-like strength due to its fine crystalline structure within. 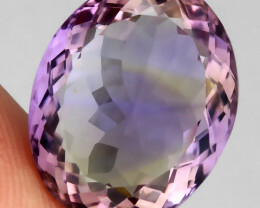 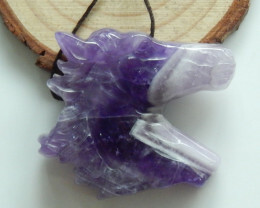 It is a very tough gem, that resists chipping and breaking. 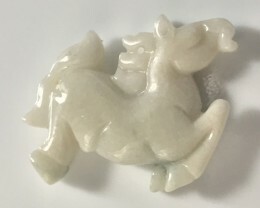 Nephrite ranks 6.5 on the Moh’s scale, being a somewhat coarser material, without the same fine polish Jadeite can achieve. 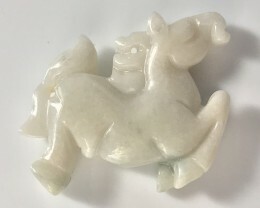 Nephrite can have a ‘soapy’ appearance also that is very attractive. 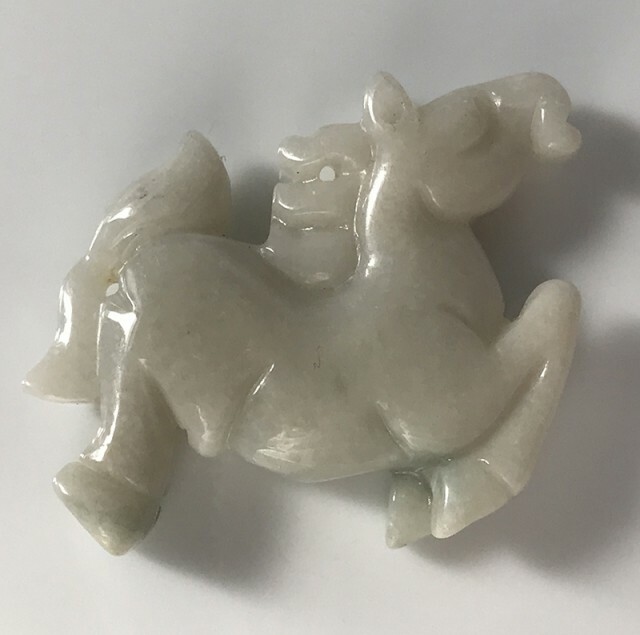 This gem is far more plentiful than Jadeite and was the traditional Jade used for the main part right up to and beyond the 18th century. The methods of carving and polishing Jadeite have altered within the last one hundred years or so – with a preference now being given to the shinier, glassier finishes. 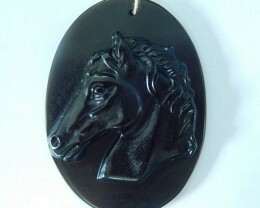 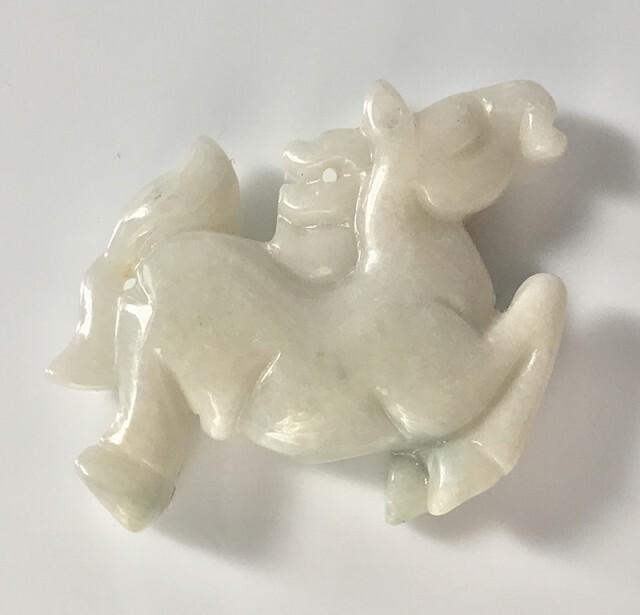 The high luster that can be achieved with Jadeite is very beautiful and best shows the translucency within. 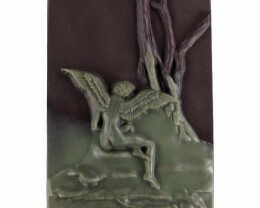 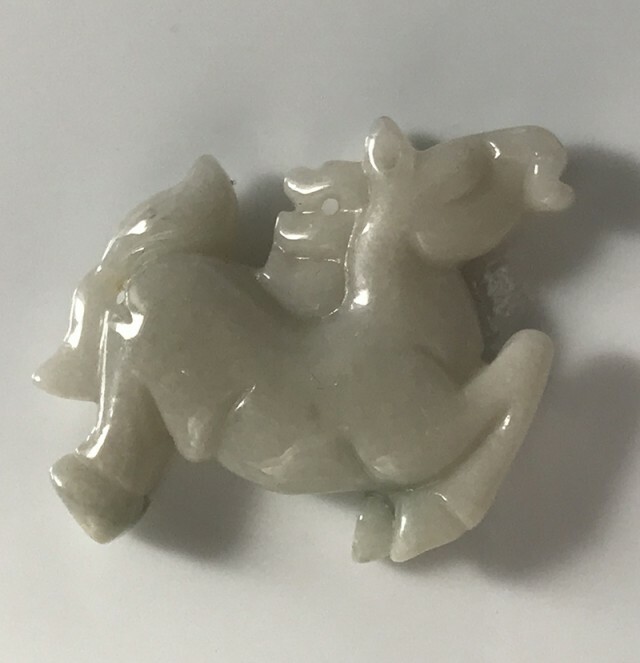 The colors of Nephrite Jade are not as bright – they are more muted, softer, and greyer (often mottled also). 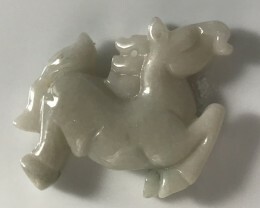 Jadeite Jade can be classified into three categories: A, B & C.
A Grade Jadeite is natural jadeite that has not undergone any artificial treatment, alteration or enhancement. 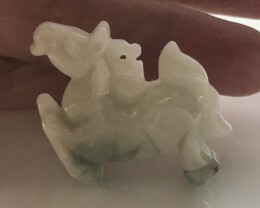 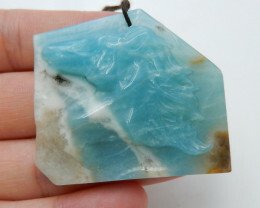 This kind of natural jadeite does not change with the passage of time. 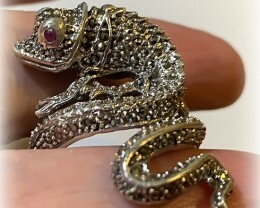 It can be preserved forever and wears well. 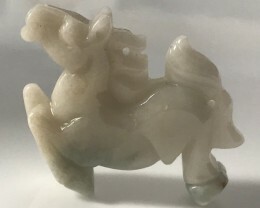 B Grade Jadeite: is defined as the natural jadeite having undergone a process of acid treatment, removed the impurities and impregnated with colloidal silica or resin. 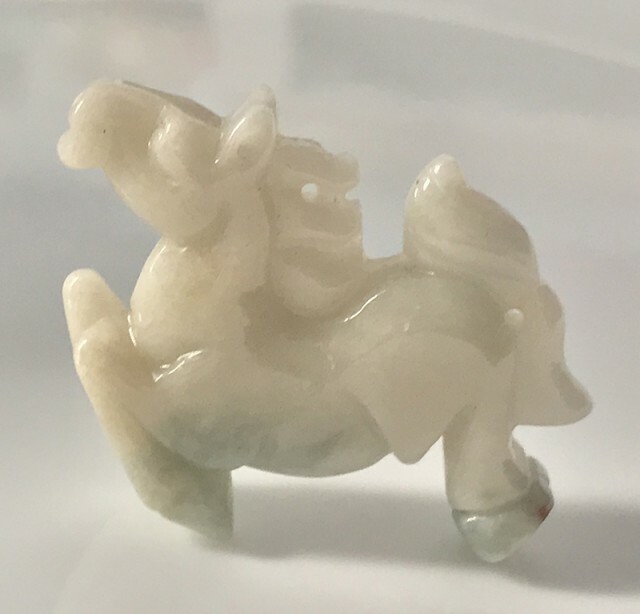 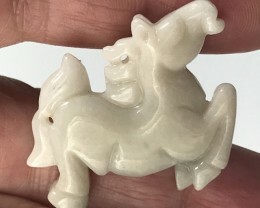 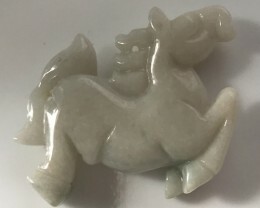 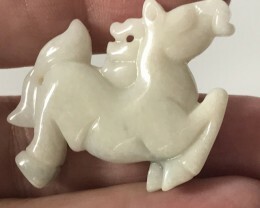 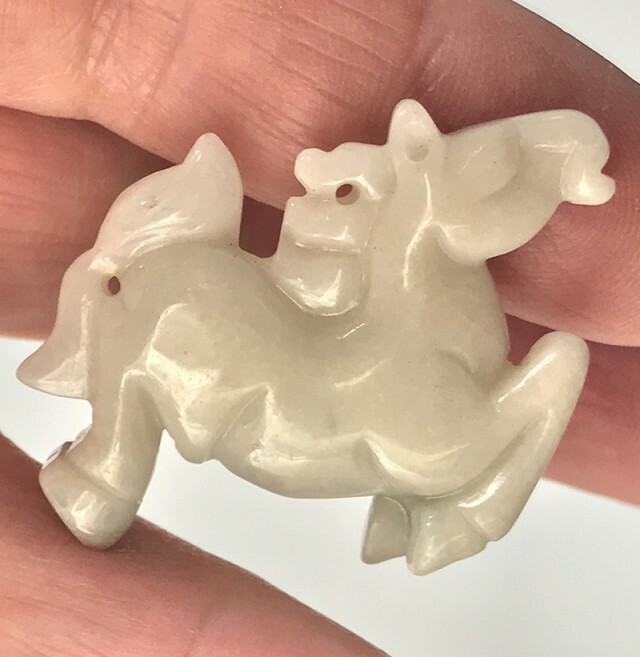 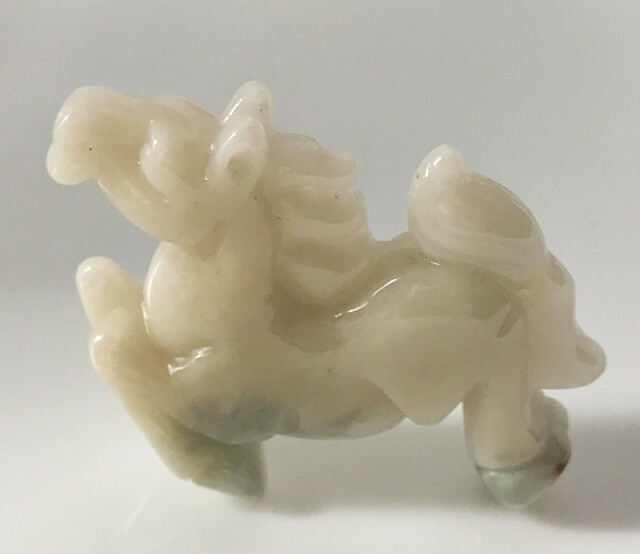 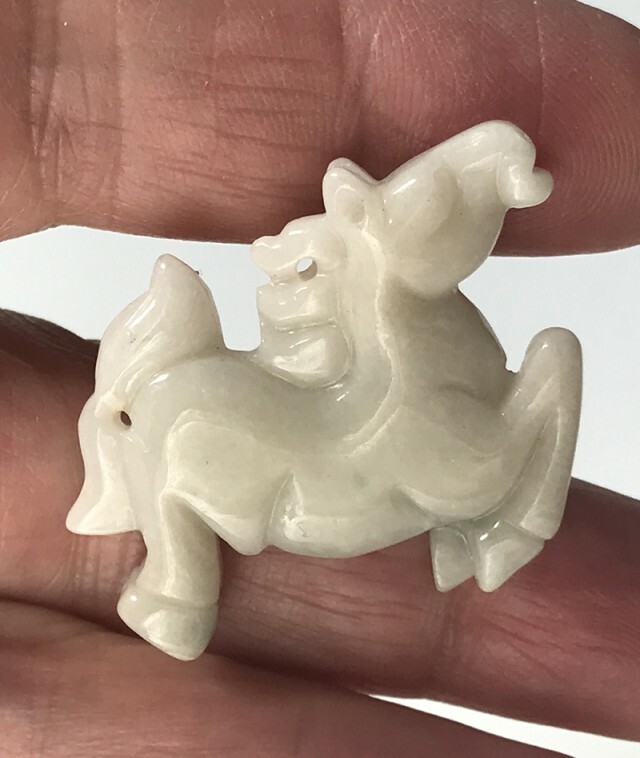 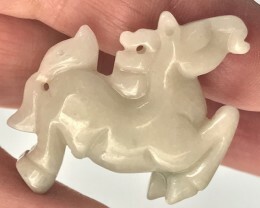 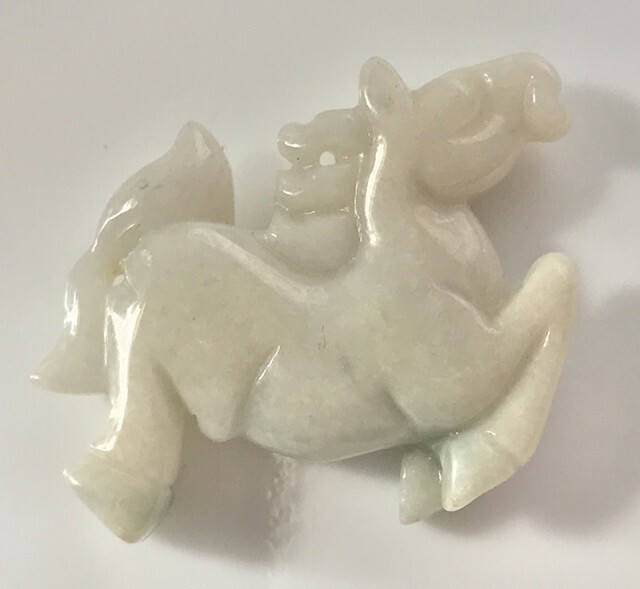 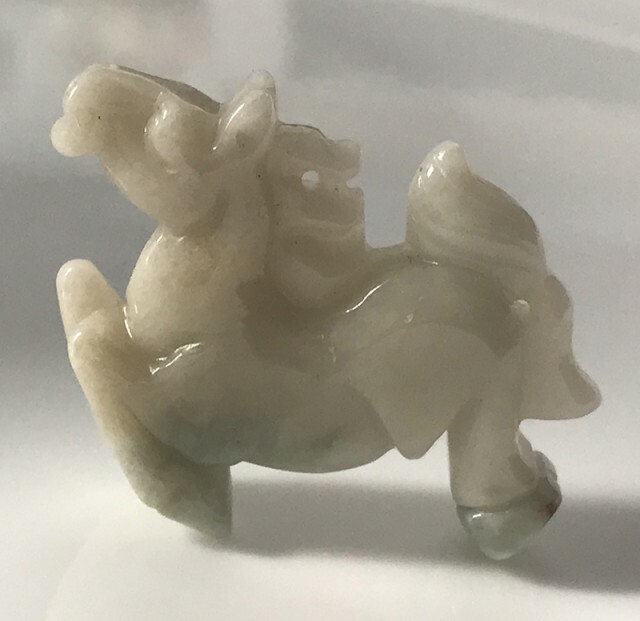 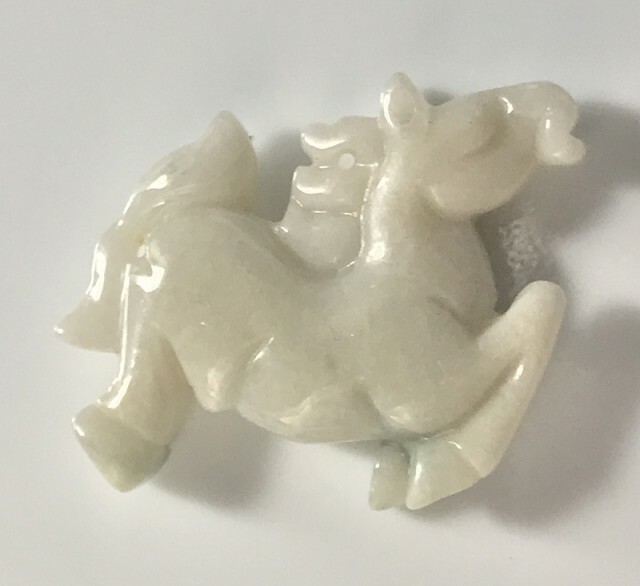 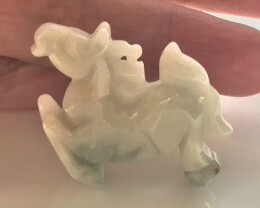 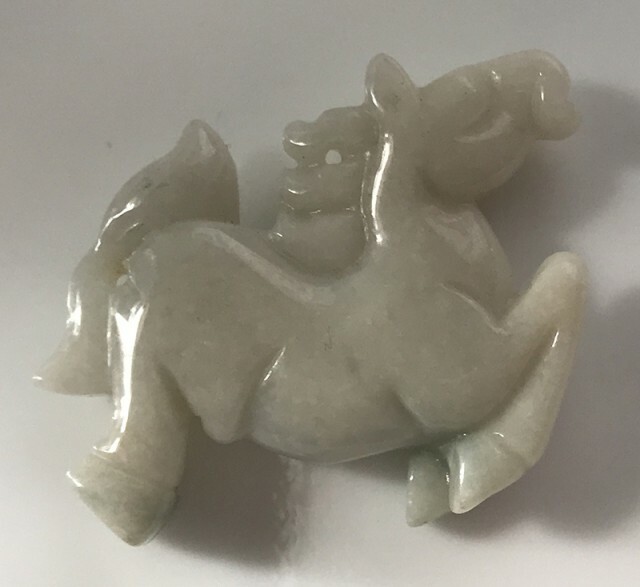 Normally, this kind of Jadeite will turn out yellow gradually in 5-10 years of time and then the surface color will come off due to the ageing of resin or colloid. 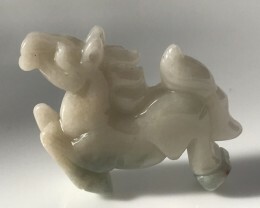 Meanwhile, the composition of inherent texture of jadeite has been destroyed during the acid treatment, which affects immediately its durability. 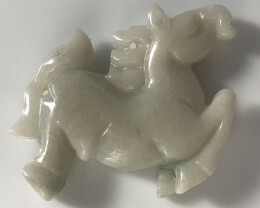 C Grade Jadeite: is specified as the natural Jadeite having undergone artificial treatment, colloid impregnation plus adding a new pigment substance for coloring.We may also say that not only its internal texture is undermined but also its internal color is artificially introduced. 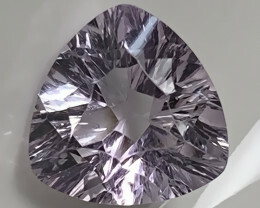 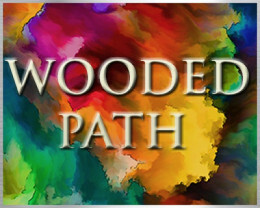 Often aggregates of color that is too strong and blotchy gathered into the veins is an obvious indication of this process.